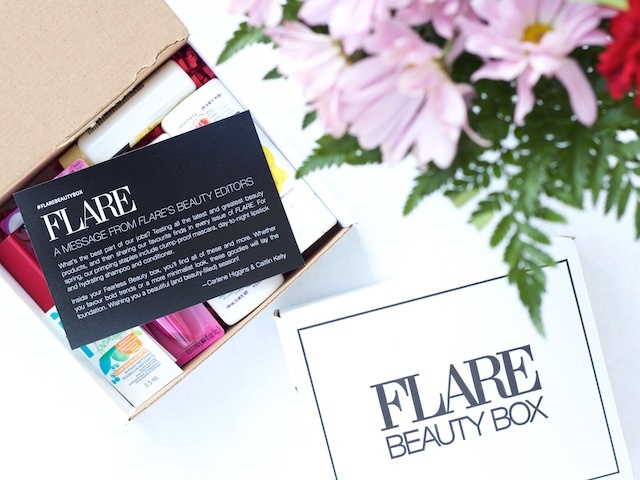 Were you lucky enough to pick up a Flare Beauty Box before they sold out? If not... here's a look at the items contained. There were two versions: the classic and the fearless. All for $9/each, it was a difficult deal to pass up! 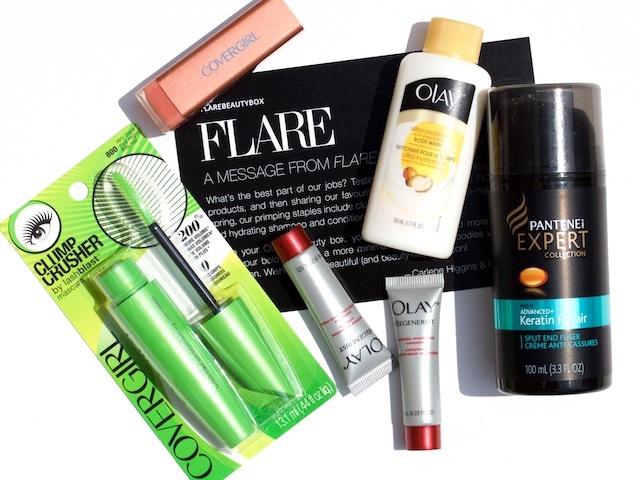 Keep a look out for more beauty box collaborations... 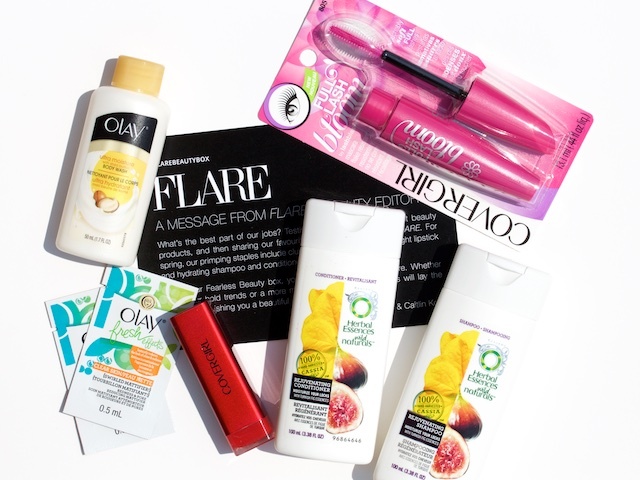 I've seen an Elle Canada beauty box in the past with equally fun goodies.